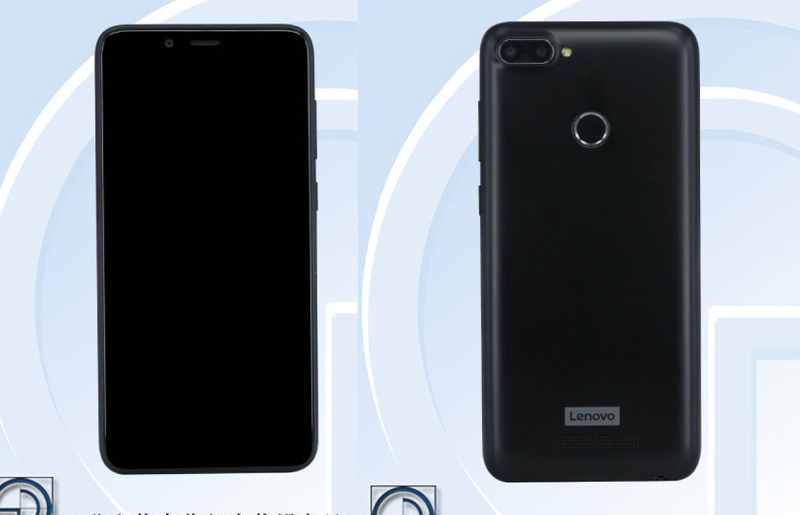 Lenovo is all set to launch its first smartphone with 18:9 Aspect ratio soon Now an upcoming Lenovo smartphone has been spotted on TENNA with Model Number Lenovo K320t. According to listing Lenovo K320t, it has a 5.7-inch HD+ Display(1440 × 720 pixels) Powered by the 1.3GHz Quad-core processor with 2GB RAM and 16GB storage and 3GB RAM with 32GB storage. 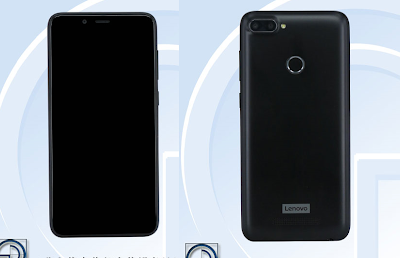 As seen in Image above phone has Dual Rear Camera TENAA listed single rear camera. Packed with a 3000mAh battery.